The Side Door Jazz Club in Old Lyme CT, now in its fifth year, is having a bang-up summer, combining programs that feature artists rarely seen in Connecticut to shows with regular visitors, some who are Connecticut natives. 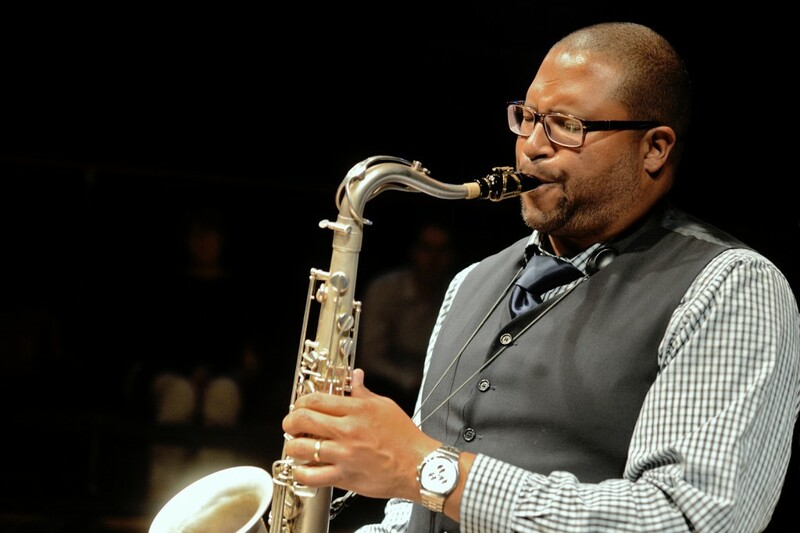 This weekend (7/20-21) marks the return of saxophonist (tenor and soprano) and composer Jimmy Greene. The Hartford native, graduate of the Hartt School of Music/Jackie McLean Institute, and currently on the music faculty of Western CT State University, has worked with many greats artists including Harry Connick, The Carnegie Hall Jazz Band, Kenny Barron, Tom Harrell, and another CT native, the late Horace Silver. Sadly, Jimmy Greene may be best known as the father of Ana Grace Marquez-Greene, one of the 26 people killed in the Sandy Hook Elementary School shooting in December 2012. 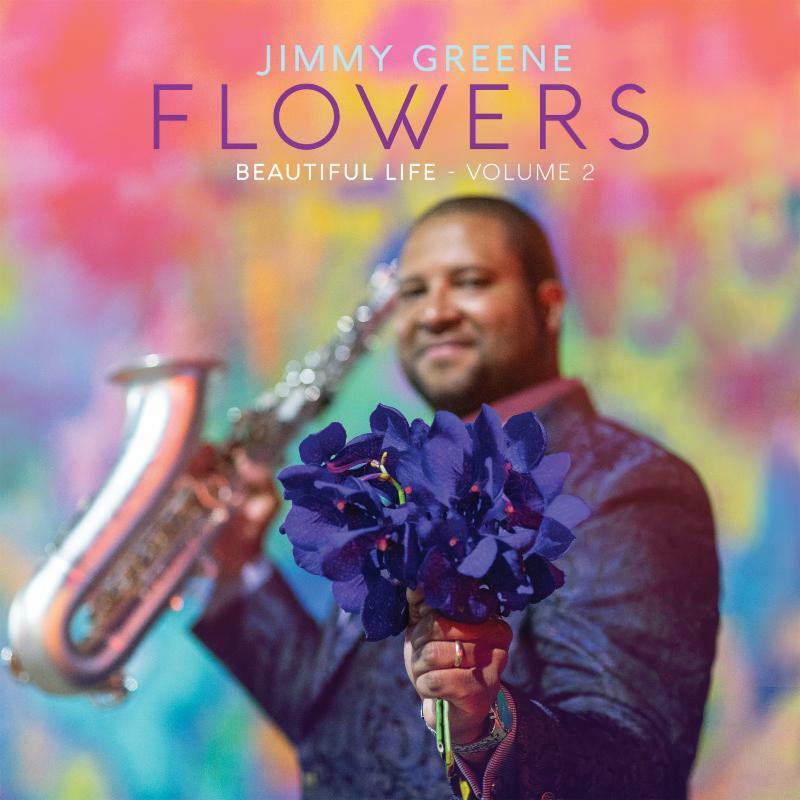 The two albums that have appeared since that horrible event - 2014's "Beautiful Life" and 2017's "Flowers - Beautiful Life Volume 2", both on Mack Avenue Records - include original music inspired by his daughter, all of it life-affirming, much of it powerful. Professor Greene plays with power and direction, his emotions poured into performances that are spirited and spiritually moving. He's bringing his Quartet, a group that features the fine drummer Otis Brown III, bassist Luke Sellick, and pianist Taber Gable. They will take the stage both Friday and Saturday nights at 8:30 p.m. for two sets. For ticket information, go to thesidedoorjazz.com or call 860-434-2600. To find out more about his music as well as the ongoing Ana Grace Project, go to www.jimmygreene.com. 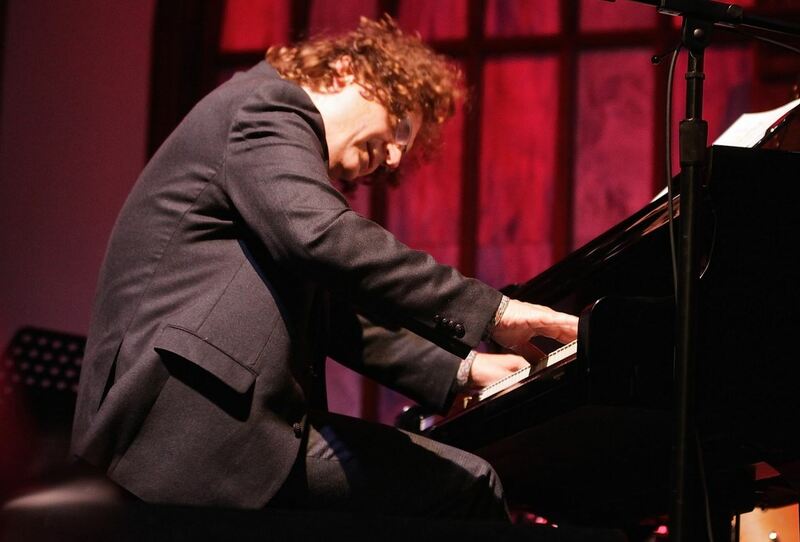 Pianist, composer, and educator Laszlo Gardony is one of the more joyful musician on the contemporary scene. Whenever he sits at the piano, it seems as if the everyday craziness of the world disappears and he plus the audience are transported to a better place. He can ever-so-melodic as well as percussive and pounding, bluesy as well as lyrical. With his trio of bassist John Lockwood and drummer Yoron Israel, that world expands to include creative interpretations of standards and pop songs. When Gardony adds the reeds of Stan Strickland (tenor and soprano saxes, bass clarinet), Don Braden (tenor and soprano saxes, flute), and Bill Pierce (tenor and soprano saxes), the musical universe expands even more with touches of New Orleans and Kansas City blues and jazz, Broadway, and more standards plus more of Gardony's inspiring music. 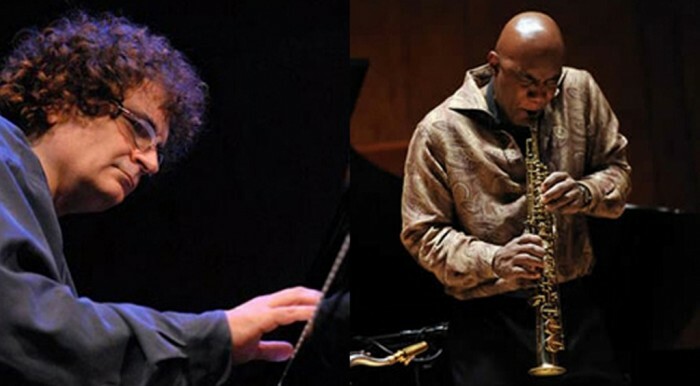 The Laszlo Gardony Sextet comes to Hartford CT on July 23 to perform as part of the Paul Brown Bushnell Park Monday Jazz Series. The free concert opens at 6 p.m. with a set by the Don DePalma Trio with vocalist Linda Ransom. Mr. Gardony and friends take the stage at 7:30. In case of rain, the concert moves indoors to the Asylum Hill Congregational Church, 814 Asylum Avenue, in Hartford. For more information, go to hartfordjazzsociety.com/paul-brown-monday-night-jazz-2018/. To learn more about Lazslo Gardony and the Sextet, go to www.lgjazz.com. On Friday July 27, The Side Door Jazz Club opens its door to New Faces, a sextet of musicians personal chosen by Marc Free, President of Posi-Tone Records for a project of "Straight Forward" music. That's the title of the album as well as the emphasis in the music. Gathering people who have recorded for the label, the ensemble includes vibraphonist Behn Gillece, tenor saxophonist Roxy Coss, trumpeter Josh Lawrence, pianist Theo Hill and the "veteran" rhythm section of bassist Peter Brendler and drummer Vinnie Sperrazza. 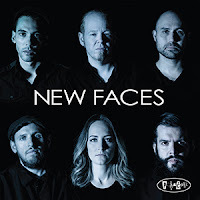 Several members contribute new arrangements of older pieces plus there are pieces by label mate Jon Davis and one song from back at the company's early days. The front line sounds well matched with trumpeter Lawrence and saxophonist MS Coss easily matching their sounds. Gillece's vibes blend nicely with Hill's piano throughout. And, this is one fine rhythm section!! The sextet should be dynamite in person, stretching some of the tunes, everyone getting a chance to really dig into their solos. Make no mistake, they are all fine soloists (Lawrence is developing impressively each time he picks up his trumpet and Hill's work is quite a treat). First set starts at 8:30 p.m. To find out more, go to thesidedoorjazz.com. 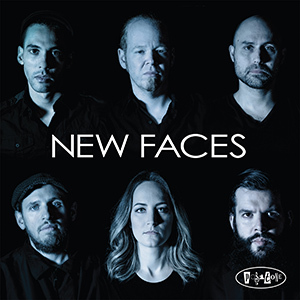 To learn more about the band, go to www.posi-tone.com/newfaces/newfaces.html.